This program immerses students in the complications and possibilities of the contribution of fair trade product to sustainable development, having both local and international implications. 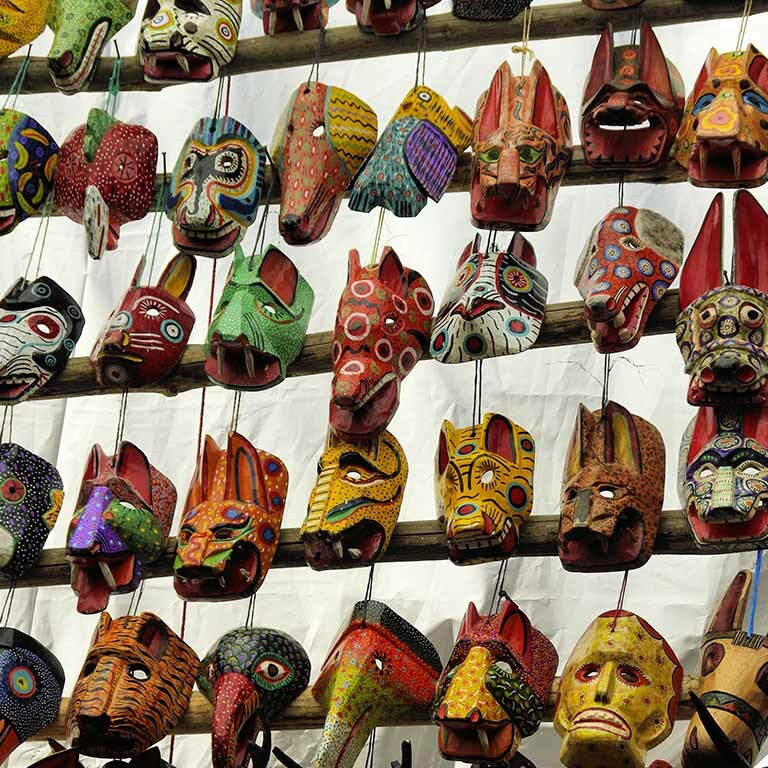 Trips to Guatemala City, San Juan la Laguna, Cuatro Caminos, Antigua, and an indigenous Mayan community will teach you about the cultural, historical, and economic factors that have shaped artisan handmade production in Guatemala. Itinerary includes museum study of textile traditions, eco-tours, the market at Chichcastenango, the colonial capital city Antigua, and a week at Lake Atitlan, an indigenous Mayan community.